Despite an abundance of claims from insider sources that the recently-leaked metal iPhone backing is the real deal, a lot of folks remain skeptical of its legitimacy. 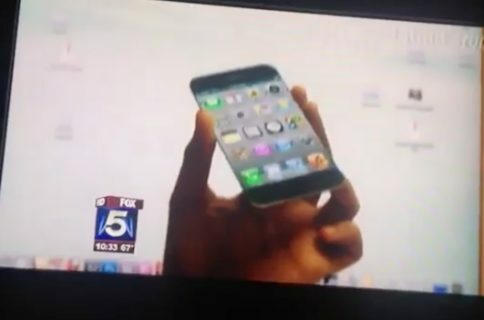 Could this really be what Apple’s next smartphone looks like? The clip comes from Blackpool Creative‘s Bryce Haymond. 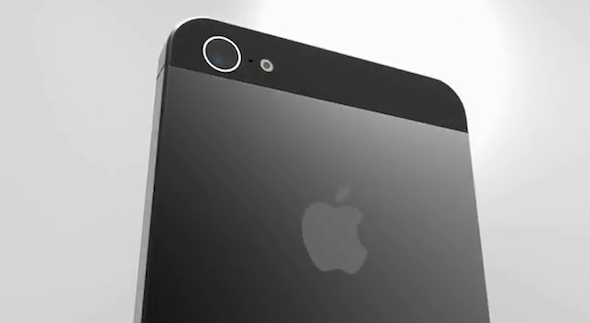 The designer wanted to “piece together” fragments of photos and videos of leaked “iPhone 5” parts that have been circulating the internet over the past few weeks. 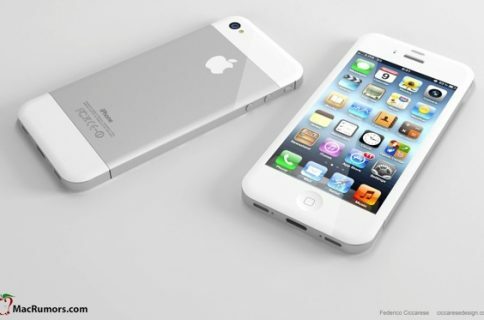 The renderings fall perfectly in line with these components and other “evidence,” depicting an iPhone with an elongated 4-inch display, a repositioned FaceTime camera, and a large metal band across its back cover. 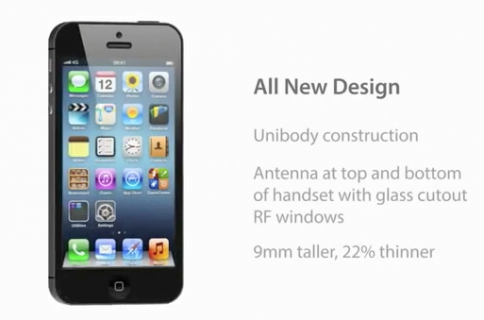 Obviously, only time will tell if any of this will hold true in the final design of this year’s iPhone. But we can safely say that if it does end up looking like this, we won’t be disappointed.